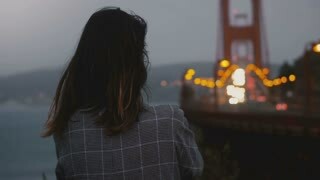 Search Results for "woman standing alone sad"
Back view young woman standing alone in late evening watching iconic Golden Gate Bridge traffic view under strong wind. Back view young local woman standing alone at dark Golden Gate Bridge traffic view in USA covered in warm white blanket. Beautiful young woman standing outdoor in foggy day and looking at camera. 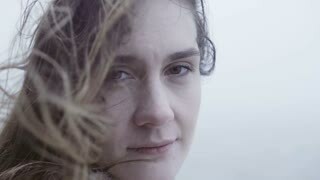 Hair of sad pensive woman waves on wind. 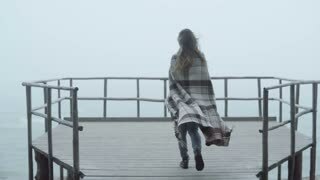 Back view of young woman with plaid standing on the wooden pier and looking afar. 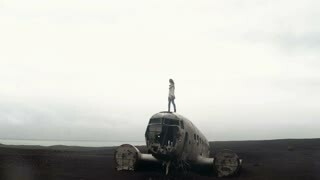 Female spends time alone in foggy day. Young stylish woman standing in the city centre and looking around on the traffic road in the evening alone. Young attractive woman in lopapeysa standing in ice lagoon. Tourist exploring the famous sight of Iceland alone.